MP! 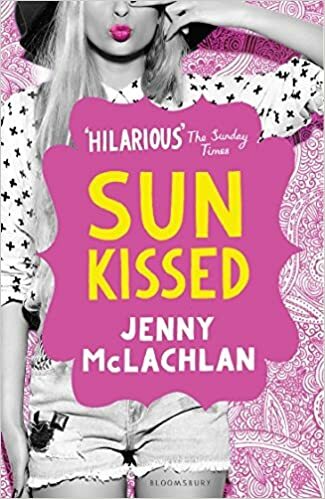 Review: ‘Sunkissed’ by Jenny McLachlan is sweet, funny and better than anticipated – MP! If you were to stroll through Waterstones and see ‘Sunkissed’ perched on a shelf amongst all the other new releases, you may consider it to be nothing more than a fluffy, vapid read. After all, it’s pink. It’s cute. 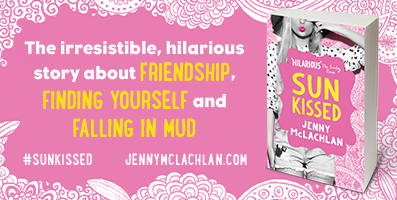 However, after reading this wonderful book from Jenny McLachlan, we are learning more than ever not to judge a book by its pretty pink cover. Warm and funny, reading like a story from your best friend, ‘Sunkissed’ rises above all notions of superficiality and tedium, and into the realm of feel-good, genuine warmth. Secondly, ‘Sunkissed’ is sweet. The romance isn’t sudden, with immediate fireworks lighting up our hero, Kat’s chest, but rather it builds wonderfully and also plays a role in shaping the protagonist’s character. Not only that, but it’s got uber cute moments which will make you wish you had been shipped off to Sweden for the summer too. Overall, McLachlan doesn’t write shallow lit. McLachlan writes real teenage stuff, light as it may be. 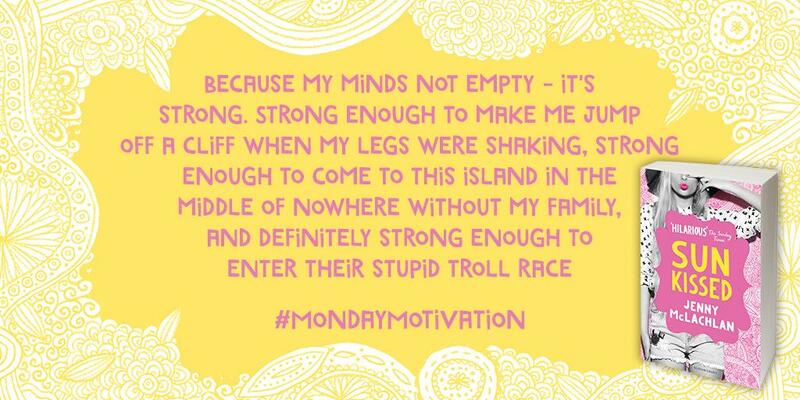 It has substance and her characters grow and change and build well-paced, realistic relationships – all told with an overarching, smile-splitting sense of humour. This is light lit. It’s romantic and sweet and very silly. But, looking back at ‘Sunkissed’, it had heart as well. So, if you’re still in Waterstones, staring down that pretty, pink paperback, we would tell you to give it a try. Take it on the go, take it home, take it to your bed with some hot chocolate and some feel-good music. This book makes smiles, guaranteed. 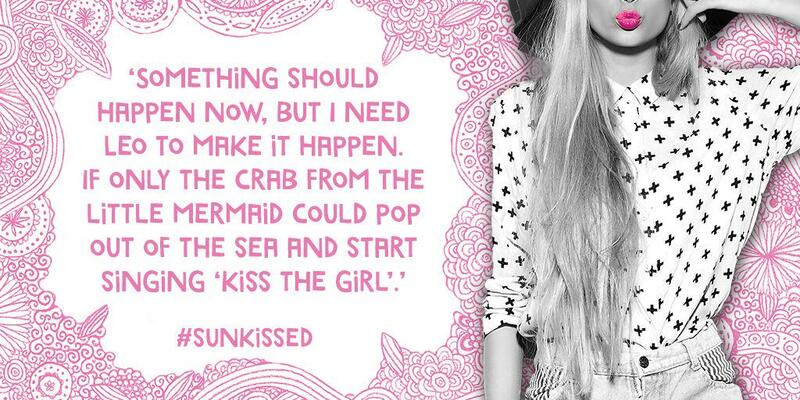 Continue the ‘Sunkissed’ chat on Twitter with the hashtag #sunkissedreadalong. Previous article Watch Taylor Swift decide how to perform ‘Out Of The Woods’ via the medium of GIFs. Watch Taylor Swift decide how to perform ‘Out Of The Woods’ via the medium of GIFs.